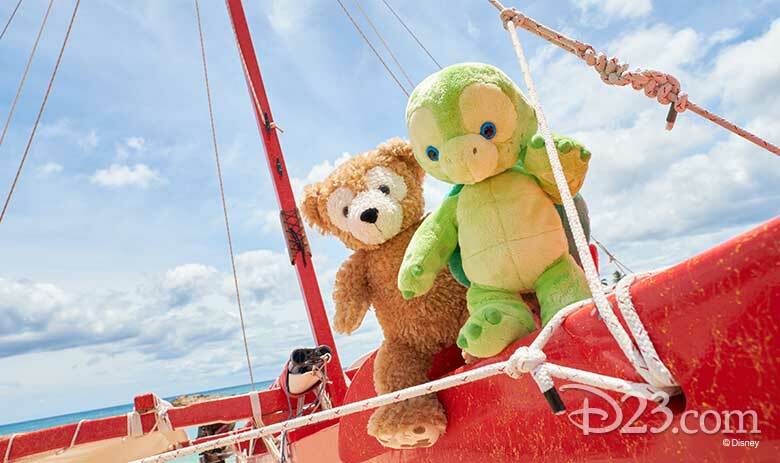 The adorable Duffy has a new pal to go on adventures with—and he just made his global debut at Aulani, A Disney Resort & Spa, in gorgeous Ko Olina, Hawai’i: His name is ‘Olu, and his exclusive line of merchandise is now available! 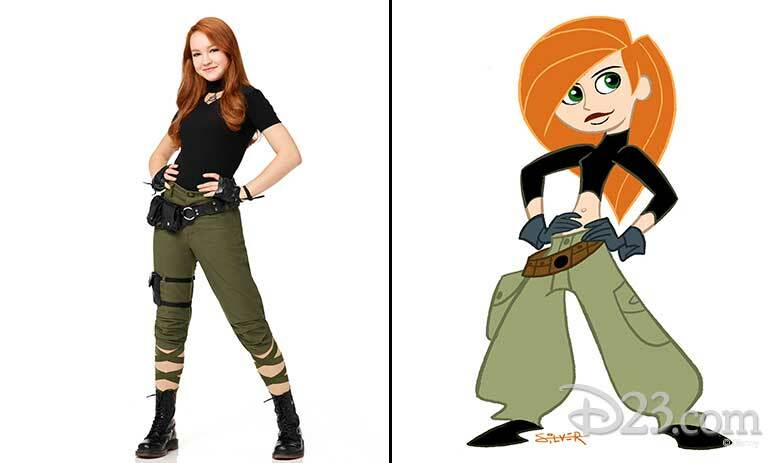 Wondering how ‘Olu and Duffy met? One day, as Mickey Mouse and Duffy sailed around the islands in search of the most perfectly magical birthday present for ShellieMay, they heard someone strumming a tune on an ‘ukulele… after following the sound, they found ‘Olu, a warmhearted turtle, was responsible for the feel-good music! And what better present is there than music? So Mickey and Duffy asked ‘Olu to accompany them to ShellieMay’s party—and they all sang a special song together for their birthday friend. Be Among the First to See Disney’s Christopher Robin! 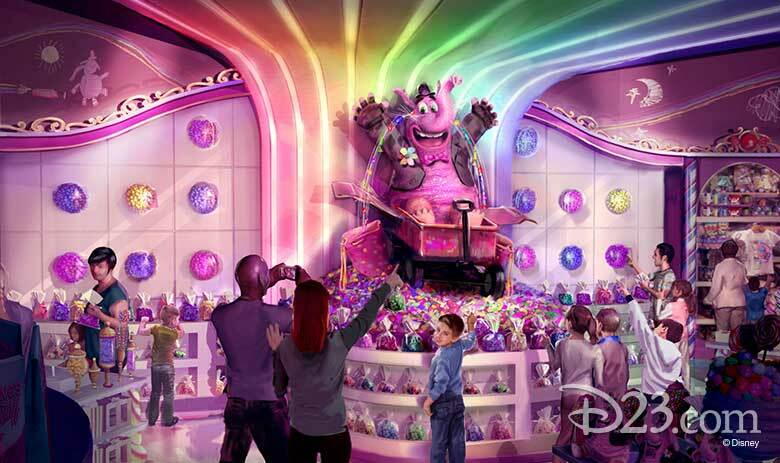 Make Candy-Coated Memories at Bing Bong’s Sweet Stuff—Now Open! 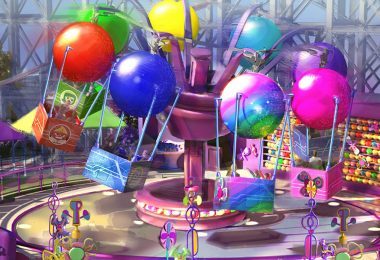 We’ve previously told you about all the fabulous fun you can have at Pixar Pier inside Disney California Adventure park, including some of the land’s “coming attractions”… well, one of them is now open, and we couldn’t be more thrilled for the sugar rush in store! 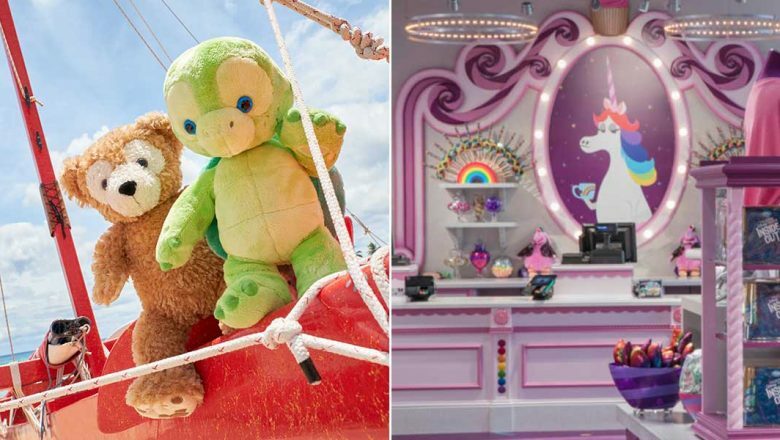 Bing-Bong’s Sweet Stuff—themed after the beloved character from Disney•Pixar’s Inside Out—is located in the Pixar Promenade neighborhood, and it’s now offering guests a delightful assortment of candies, caramel apples, rainbow cotton candy, and all manner of Pixar souvenirs, accessories, apparel, and accessories. But wait, there’s more: Jangles the Clown will be serving up some delicious Memory Refreshers, frozen drinks available in a ton of flavors and colors. Get your sweet tooth ready and remember to pay a visit to Bing-Bong’s Sweet Stuff the next time you’re at the Disneyland Resort! Hear ye, hear ye—the kingdom of Avalor has a very special announcement: Princess Elena is coming to prime-time television this fall! 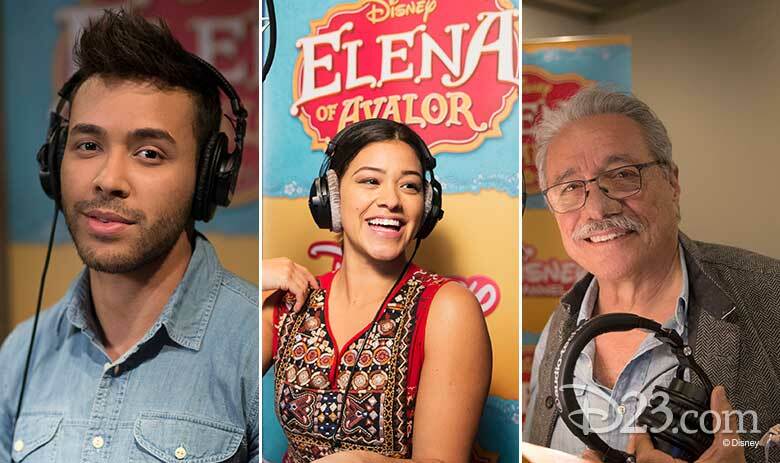 Elena of Avalor: Song of the Sirenas, an hour-long TV movie event based on Disney Junior’s über-popular Elena of Avalor, will premiere on Friday, September 21, at 7 p.m. EDT/PDT on Disney Junior and the DisneyNOW app. In the special, Elena (voice of Aimee Carrero) travels to Nueva Vista—a place that she used to visit when she was a child—and reconnects with her cousin Duke Cristóbal (guest voice Javier Muñoz, of Broadway’s Hamilton), who has been keeping watch over the city. While there, she encounters a group of mermaid-like sea creatures called sirenas and learns about their complicated history with humans. In an attempt to make amends, Elena befriends the sirenas and enlists their help to defeat evil sorceress Shuriki (recurring guest voice Jane Fonda). 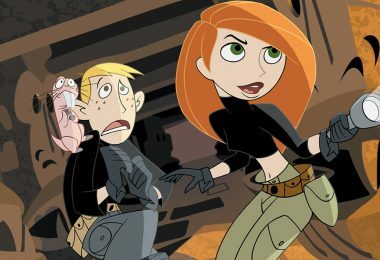 The super-special guest voice cast also includes Gina Rodriguez (Jane the Virgin), Edward James Olmos (Disney•Pixar’s Coco), Rita Moreno (One Day at a Time), Prince Royce (East Los High), and Rosario Dawson (Marvel’s The Defenders)—who join regulars including Carerro, Jenna Ortega, Chris Parnell, Yvette Nicole Brown, and Carlos Alazraqui. 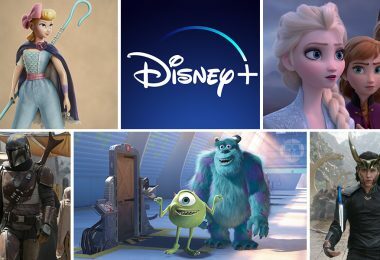 Plus, following the premiere of the TV movie, Disney Junior will debut a series of shorts called Elena of Avalor: The Secret Life of Sirenas, which delves deeper into the everyday lives of the sirenas. Look for Princess Elena’s latest adventures in just a few months’ time! On August 3, we all go back to the Hundred Acre Wood for some fantastic, brand-new adventures with Winnie the Pooh and pals in Disney’s Christopher Robin. And here’s a great way to get ready: a fresh extended sneak peek for the film… Check it out, above! In this heartwarming live-action adventure, the young boy who embarked on countless adventures in the Hundred Acre Wood with his band of lovable stuffed animals has grown up (portrayed by Ewan McGregor) and lost his way. Now, it’s up to his childhood friends to venture into our world and help Christopher Robin remember the loving and playful boy who is still inside. Directed by Marc Forster, Christopher Robin also stars Hayley Atwell, Bronte Carmichael, and Mark Gatiss—and features the voices of Jim Cummings, Peter Capaldi, Brad Garrett, Toby Jones, Nick Mohammed, and Sophie Okonedo. 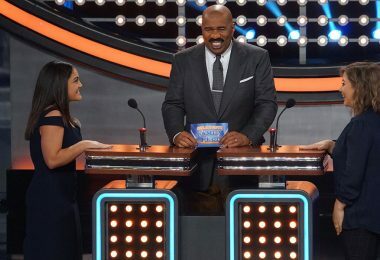 The big 2018–19 season kicks off with the premiere of the 27th installment of Dancing with the Stars on Monday, September 24—followed by the second-season premiere of The Good Doctor. The new drama A Million Little Things, starring Ron Livingston (Boardwalk Empire) and James Roday (Psych), premieres that Wednesday, September 26. 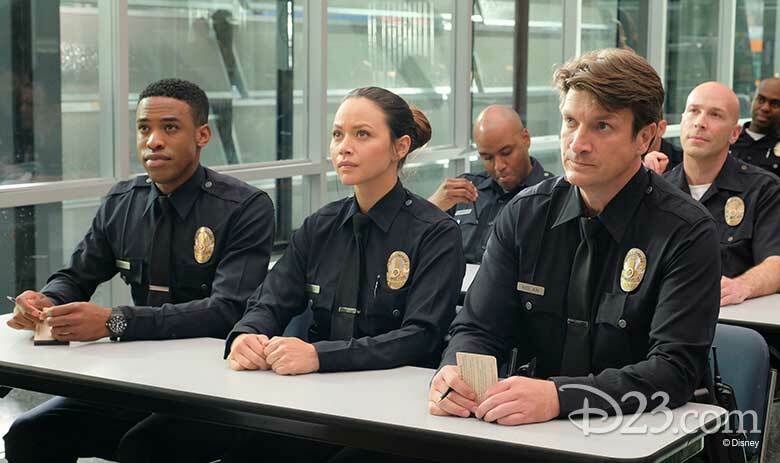 Nathan Fillion—who charmed audiences in both Firefly and ABC’s recent detective dramedy Castle—returns to the network in the much-anticipated drama The Rookie, which will debut on Tuesday, October 16… the very same evening viewers will first enjoy two new comedies: The Conners, a spinoff of the groundbreaking show Roseanne, and The Kids Are Alright, inspired by creator Tim Doyle’s Irish-Catholic upbringing in the turbulent 1970s. 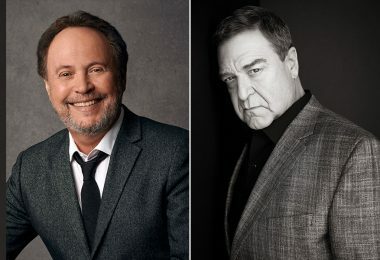 Plus, Dancing with the Stars: Juniors will pair celebrity kids with professional junior ballroom dancers beginning Sunday, October 7, and The Alec Baldwin Show will offer in-depth conversations with some of today’s most intriguing personalities starting Sunday, October 14. 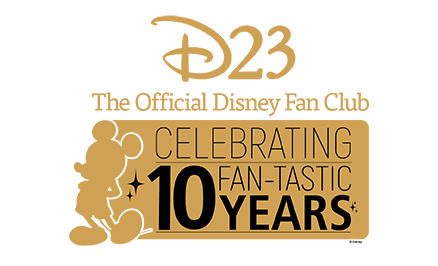 Fan faves like Grey’s Anatomy (ABC’s longest-running series) and Shark Tank will offer up premieres on Thursday, September 27, and Sunday, October 7, respectively. 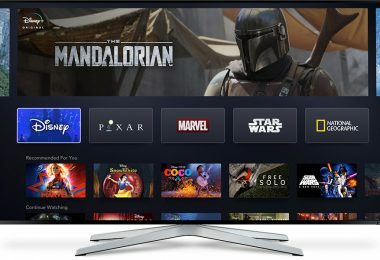 For a full list of the 2018–19 fall premiere dates, visit our pals over at ABC.com. 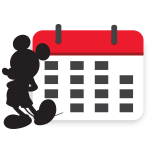 All the D23 Comic-Con News That’s Fit to Print! If you kept your eyes peeled on D23.com this past weekend, you know we were down in San Diego, California, for the mega-huge (and mega-fabulous) San Diego Comic-Con 2018. Need a refresher on all the amazing stuff that happened? No worries! 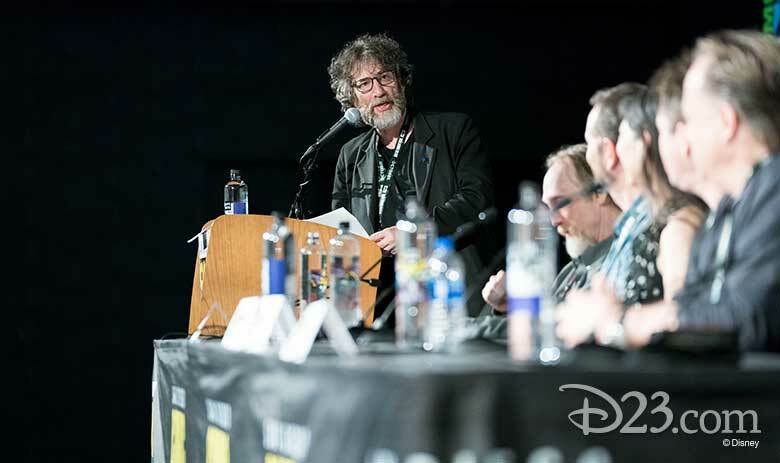 Read our rundown of all the Disney magic, including a look at both of D23’s incredible panels, “90 Years of Mickey Mouse” (featuring the debut of the brand-new Mickey Mouse birthday portrait by animator Mark Henn) and “25 Years of Tim Burton’s The Nightmare Before Christmas” (moderated by very special guest Neil Gaiman). It was truly a jam-packed weekend of Disney fun… we had a blast! 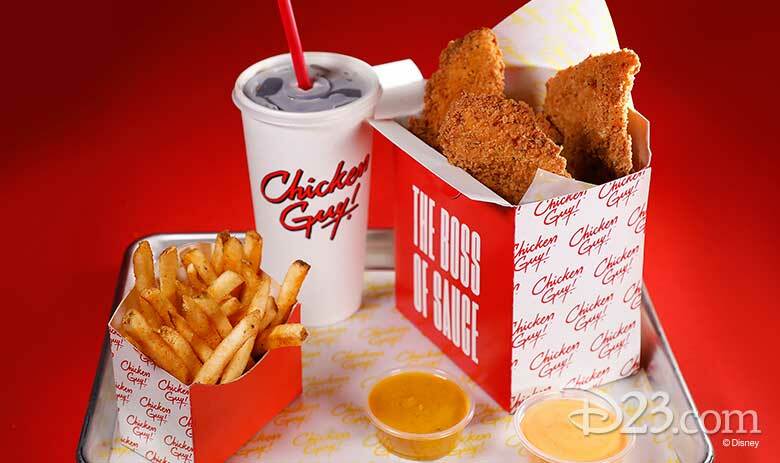 As just announced by our friends at Disney Parks Blog, there’s a brand-new quick service restaurant opening at Disney Springs next month. Chicken Guy! is the creation of celebrity chef Guy Fieri and restauranteur Robert Earl, two culinary superstars who most recently collaborated on the new burger and sandwich menu at Planet Hollywood—and are working together once again, creating an all-new concept that features one-of-a-kind, all-natural fresh chicken tenders (available either fried or grilled) and a whopping 20 different varieties of house-made sauces. Need a side to go with those yummy chicken tenders? Look for Chicken Guy! Fries tossed with their signature seasoning; Mac Daddy Mac ‘n’ Cheese; and Loaded Fries smothered in SMC (“SUPER MELTY CHEESE!”) and topped with chopped grilled chicken, bacon, and green onions. Those wanting lighter fare will appreciate the Chicken Guy! Salad Bowls—featuring lots of fresh veggies… and for dessert, try one of the restaurant’s Flavortown Frozen Treats, including the Triple Double Mint or Cinnamon Apple soft-serve delights. Fire up those taste buds and keep an eye out for more info—including the restaurant’s official opening date—soon.